So I think I have found the cure for spontaneous shopping. Not really. I don’t know about you, but I love getting packages in the mail and I love surprises. I found the best combination ever! PopSugar MustHave Subscription Box. OMG! Yes, I typed that because that’s how I feel. It’s is the most amazing box subscription thus far. Here’s a look at what I got for the month of July. The Michael Stars beach hat is crushable and is my fave from this box. I have already worn it to the beach. Believe me, everything will be used in my box…every month. Take a look at what else is in the PopSugar MustHave Box. I love this time of the month. 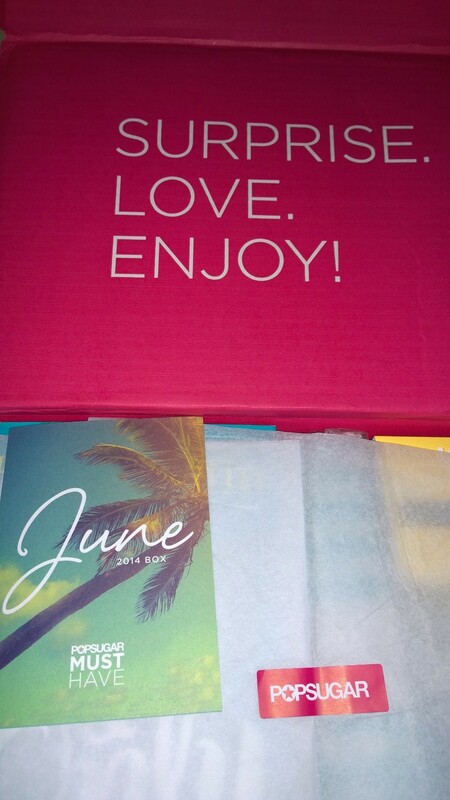 Every time I open the mail and there’s my pink and white box, I do the happy dance…literally. Time to present to you, June’s POPSUGAR MustHave Box. When I opened this month’s box, I was so excited with what was inside. Great for summertime. I look forward to taking my goodies to the beach. I love the feeling of being fresh and the scent of lemons. This was a winner in my book. 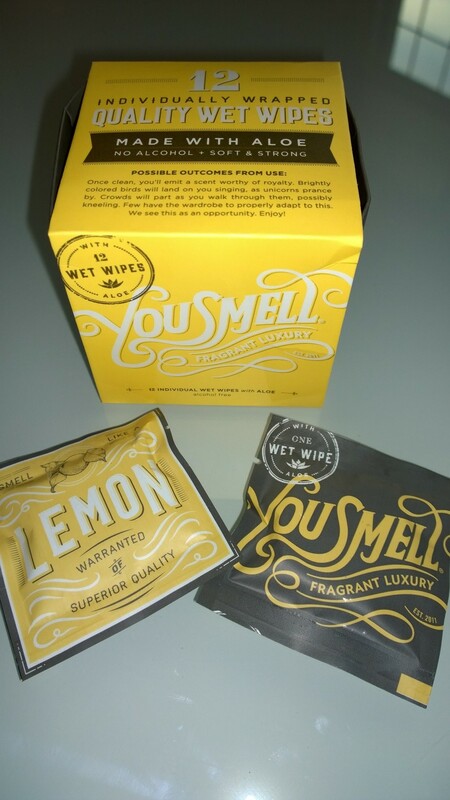 The You Smell Lemon Wet Wipes (retail $6), SACHAJUAN Shiny Citrus Body Lotion (retail $24), and the Turkish-T Beach Towel (retail $32) are already in my beach bag for tomorrow. Oh my goodness, tell me it’s not so. I was eyeing this book yesterday at Barnes and Nobles Bookstore. 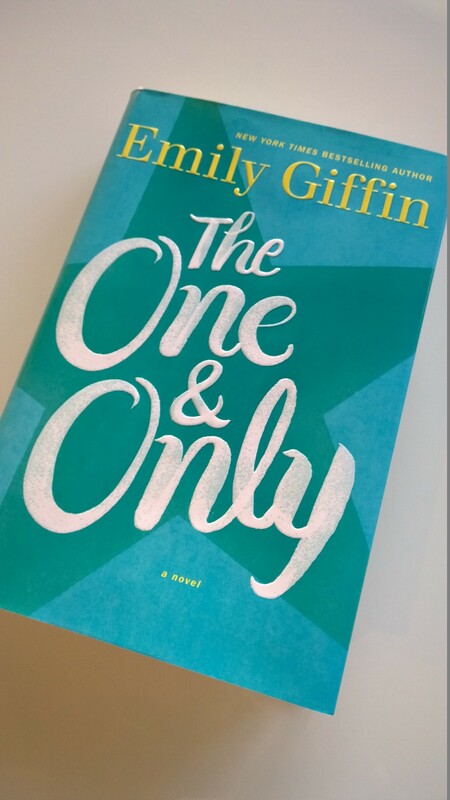 I am definitely a fan of Emily Griffin. 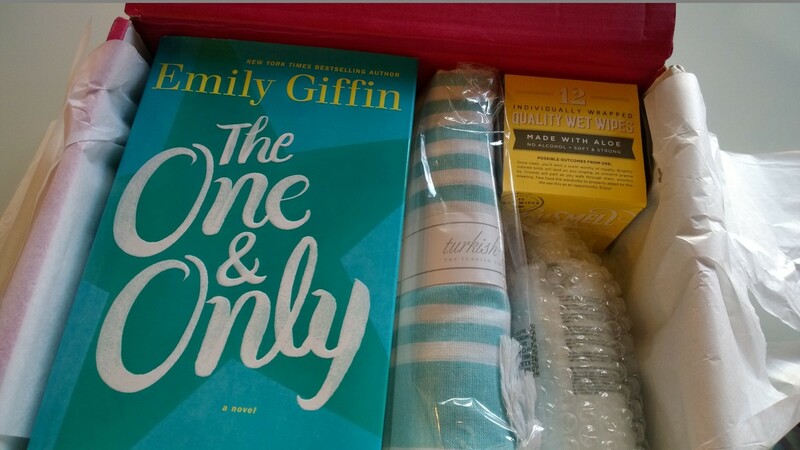 In my box is a copy of “The One & Only” (retail $28). 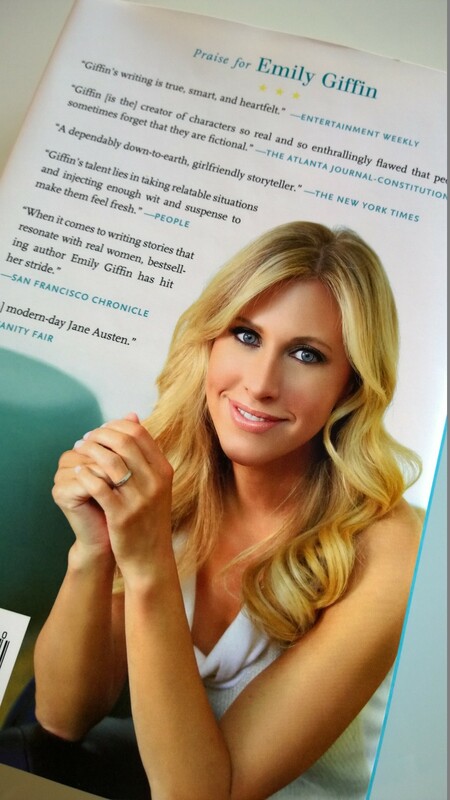 A great summer read. It’s a novel of an unlikely romance and lifelong friends set against the backdrop of Texas football. I will be surprised if I can even put it down. 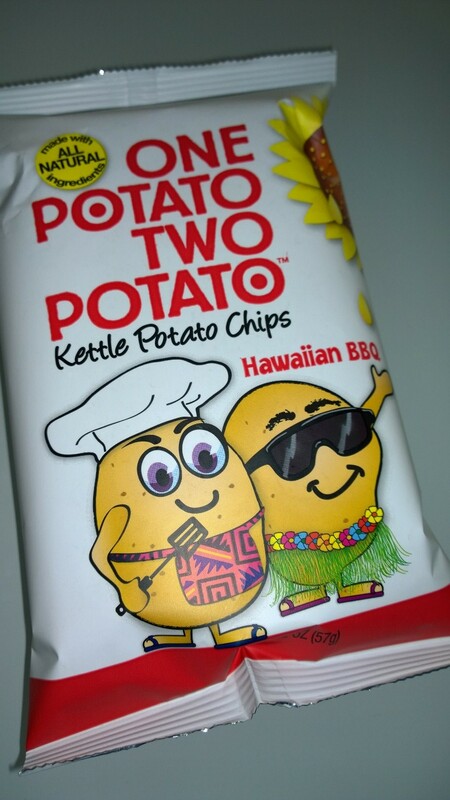 Now while I kick back and read, I will be snacking…cause I am a snackaholic, on my bag of One Potato Two Potato Hawaiian BBQ Chips (retail $2). Yeah baby! 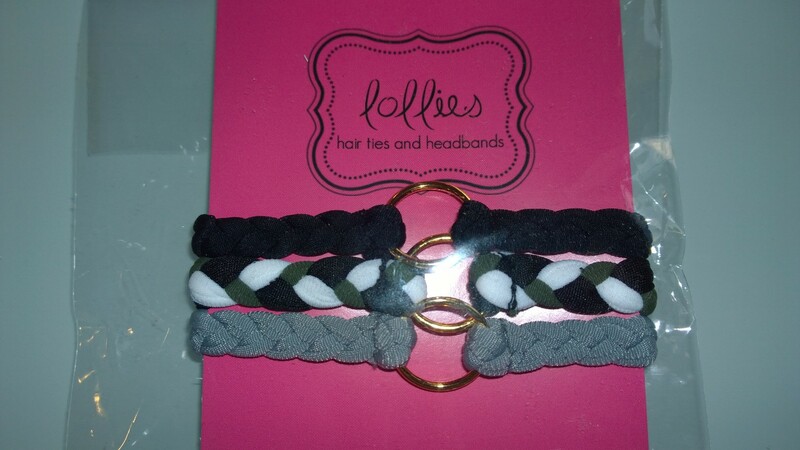 Also in box, a package of Lollies Basic Hair Ties (retail $8). With my current workout situation and hot summer heat, a much needed gift. I love that there is always, a special gift in each POPSUGAR MustHave Box. 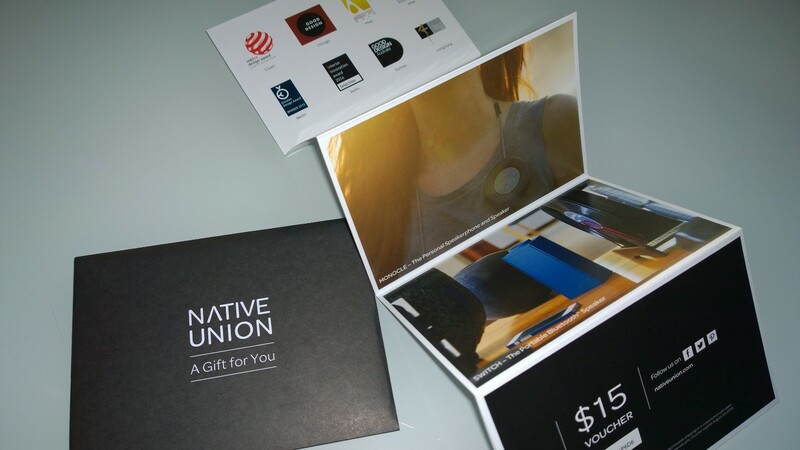 This month, there was a $15 voucher Native Union. Definitely appeals to the geek in me. Will reveal purchase after I stop drooling and pick something! 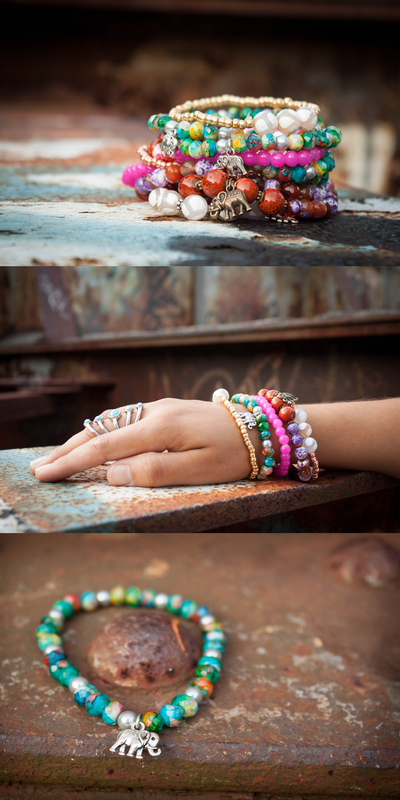 Inspired by beachy hair, citrus, sand, sun, surf. 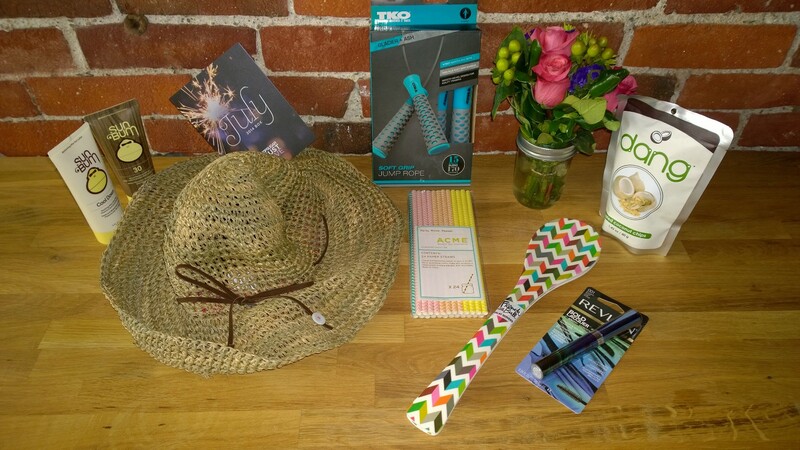 backyard bbq’s, relaxing, unwinding, reading, and stripes…the June’s POPSUGAR Musthave Box is definitely a MUST HAVE.